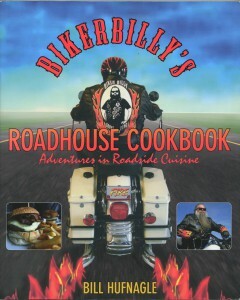 Biker Billy's Irons in the Fire Blog | What e-book reader/s do you use? What e-book reader/s do you use? So tell me what you use to read e-books. I have been using an iPad 1. This will help me make sure that the new book I am working on is available to you. Besides voting in the poll, post a comment if you find that a certain feature makes e-books better for your enjoyment.